On Monday the UK Supreme Court started a landmark case on divorce settlements. Unremarkable for those of us interested in illicit financial flows, except this case involves the divorce of a certain Mr B Gohil. 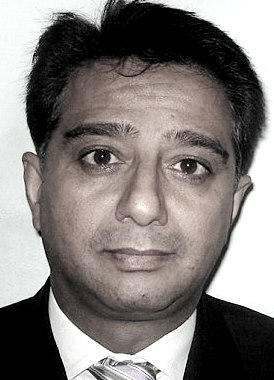 Bhadresh Gohil was the lawyer and chief money launderer of James Ibori – the former governor of Delta state in Nigeria. Ibori is currently serving a 13 year prison sentence for engaging in huge amounts of fraud and money laundering during his tenure. In 2010 Mr Gohil was found guilty of laundering $57m on behalf of Ibori, and sentenced to 10 years in prison. If you thought things couldn’t get worse for Gohil, think again. His 10 year long acrimonious divorce settlement still rumbles on. The divorce cases raises some serious issues about how the UK courts system seems sadly all too willing to involve itself in the management of money of questionable origin. During the original divorce proceedings Mr Gohil claimed to be a man of modest means. He had, seemingly, a few assets and large liabilities. His wife never believed him given he was a partner in a law firm and apparently he didn’t lead the ‘lifestyle’ of a pauper. But she couldn’t prove her case and settled for a payment of £270,000 and the family car. However, after having seen the evidence in Mr Gohil’s criminal trial, which showed that he was the beneficial owner of tens of millions of pounds of dirty money, she is trying to reverse the settlement. Now, it can’t be said that Mrs Gohil is shamelessly trying to use the UK divorce courts to get her hands on proceeds of corruption. That would be unfair. Her case hinges on the fact that the criminal trial raised evidence of Mr Gohil’s secret wealth prior to 2003, and yet the accusations of criminal activity against Mr Gohil only relate to crimes committed after 2005. Clearly, Mr Gohil must have lost his way after the divorce, as so many do. However, in the murky world of finance things are rarely that clear cut. 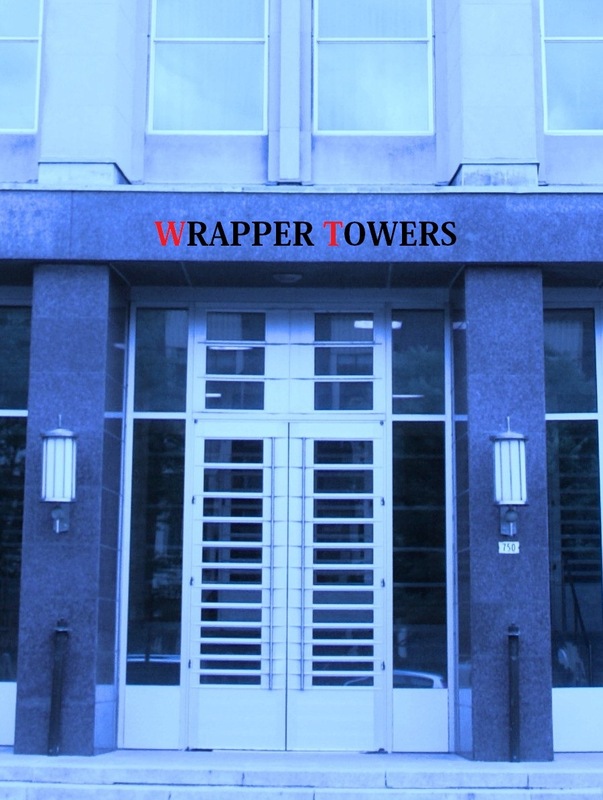 At the Wrapper we can’t help but notice that Mrs Gohil’s relied on evidence relating to an offshore company called Parabola International owned by Mr Gohil in Mauritius. On behalf of Parabola he opened two brokerage accounts with Merrill Lynch in 2000. The brokerage accounts had over $1m dollars in them between 2002-2007. This, says his former wife, shows that Mr Gohil was worth considerably more than he stated at the time of the divorce in 2002. Yes, Mr Gohil was only convicted of money laundering offences dating from 2005. But Ibori’s crimes date back to 1999 and we know that Ibori had a relationship with Gohil going back to before 2005. According to Sahara Reporters the first time Ibori engaged Gohil was with the registration of Haleway Properties Limited, a company in Gibraltar which was used to buy high value properties in London for Ibori. That company has been in existence since at least 2001. It appears that because there is no conviction before 2005, the courts start from the position that they can assume the money from before 2005 doesn’t come from the proceeds of crime. Surely a better approach would be for the litigants in UK courts to positively demonstrate that the money in dispute does not come from the proceeds of crime. 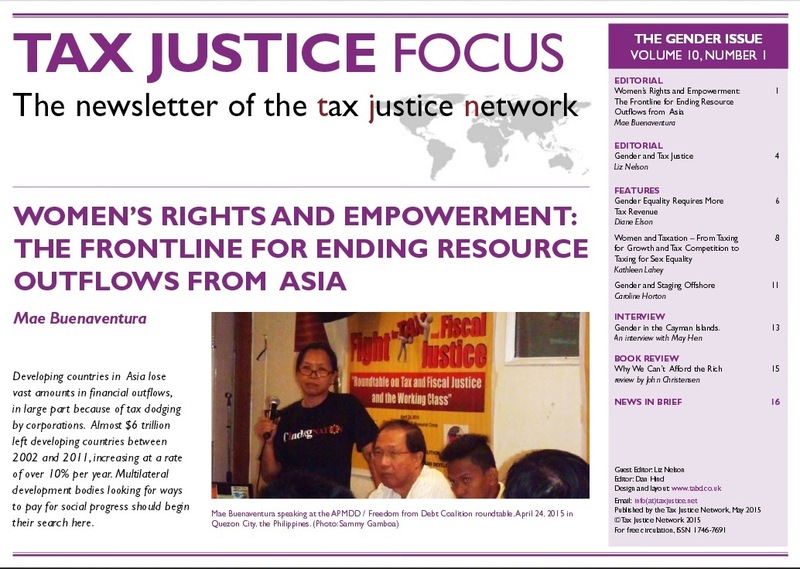 The Gohil case brings us neatly to the wider issues of tax justice and gender, which was recently the focus of a series of articles in Tax Justice Focus. The scene has been set by TJN’s very own Liz Nelson, writing in Open Democracy. As Liz points out in her article, hiding assets from your spouse (and it is almost always the wife who is the victim here) is an important way in which the tax haven story plays out in gender politics. And this is not an insignificant business. We are constantly told by lawyers and tax haven apologists that there are many legitimate reasons for companies to set up in tax havens. When challenged it is rare that anyone has managed to point to one. However, doing over your ex-wife and being able to write her (and any of the children you had with her) out of your will is one frequently cited (as if that were a legitimate reason to go offshore), and is a service actively marketed by tax havens. We have reported on this before in the Wrapper, see Family values, Jersey Style. Bankers: haven’t they been punished enough? In a new study CCP Research Foundation has found that the cost of fines and legal fees as a result of misconduct from the world’s 16 largest banks has reached £200bn since 2010. £200bn is an enormous amount of money. The entire foreign aid budget of the world combined is £80bn. These include fines for money laundering, deliberately mis-selling financial products to customers, facilitating vast tax avoidance and market rigging. How much longer can the financial industry continue to use the few bad apples defence? When will the industry face up to the need for systemic reform? Government certainly seems unlikely to take real action. The Tax Justice Network’s own Jim Henry is researching financial sector misconduct and punishment since long before the Great Financial Crisis . He is compiling a database of all serious criminal offences admitted to by financial institutions since 1998. In total these misdeeds have generated almost $300bn. But here’s the punchline: few if any of these have resulted in criminal convictions. In particular Jim cites the case of foreign exchange rigging, which generated billions in fines, admissions of criminal behaviour from corporations, and yet no successful criminal prosecutions, despite the seemingly ample evidence to do so. You can listen to Jim Henry’s recent Taxcast interview about his research on fines and crimes in banking here. Seems like banker’s remorse never actually happened. 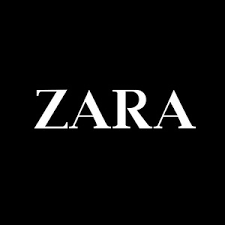 Zara, outfitter to the rich and famous, has a longstanding history of engaging in profit shifting to boost their profits. According to investigative journalist Jesse Drucker for Bloomberg the company successfully manages to move profits to Switzerland and the Netherlands and avoids hundreds of millions of dollars in taxes in the process. The strategy has been a huge money maker for the owner of the company Amancio Ortega, who last week overtook Warren Buffett as the world’s second richest man. Interestingly Quartz notes that Buffett would have retained his lead over Ortega if it hadn’t been for his charitable giving. Proving beyond doubt that being a shirker and a scrounger really does pay.